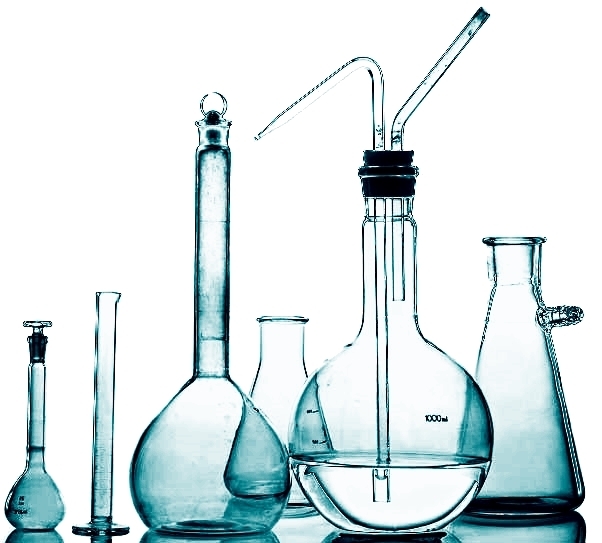 Laboratory grade high purity water is an important part of laboratory testing, medical treatments, pharmaceutical production as well as high techology research and manufaturing. Our vast experience in your application is our key to sucess. We are experts in designing, implementing and maintaining high purity water systems for critical and non-critical appliactions. Laboratory equipment of all types. We manufucture our own products and we also carry products from Barnstead/Thermo, LabConco, Elga Lab Water and many other high quality manufacturers. We have decades of experience medical and high tech industries. Are you paying too much for Millipore brand products?